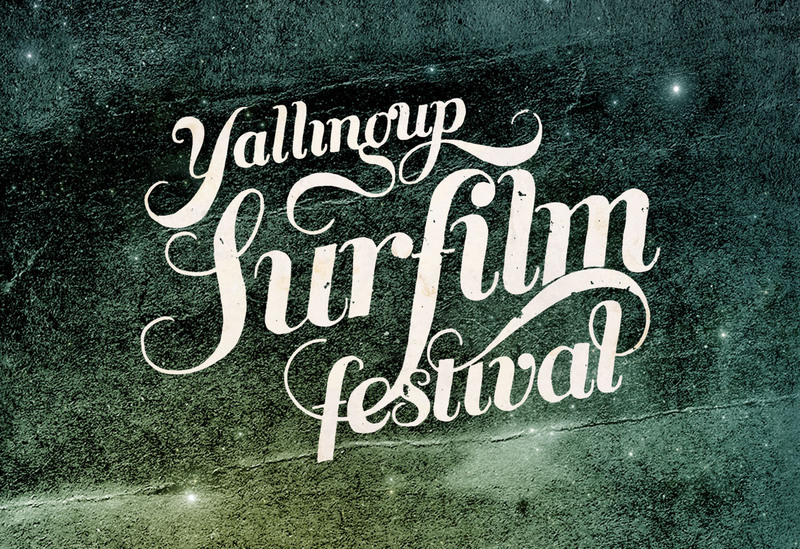 Poster designs for the 2012 & 2010 Yallingup Surfilm Festival, an independent surf film festival held in the south-west Australian coastal town of Yallingup. 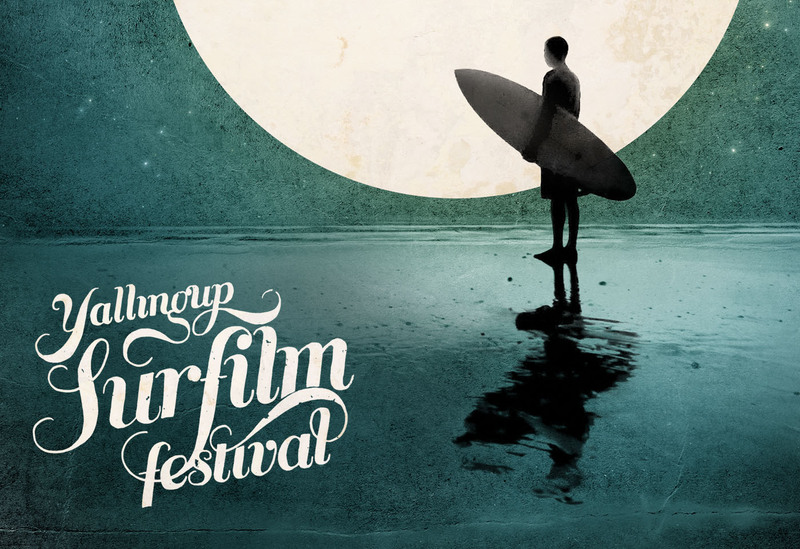 The Illustration theme for both designs investigated the mystical connection between the night sky and the ocean. 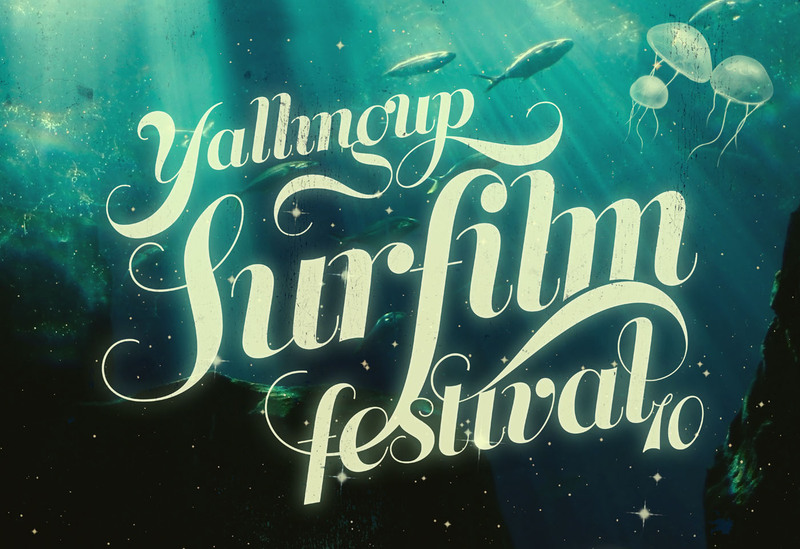 The typographic logotype drew inspiration from the rolling waves of the ocean.